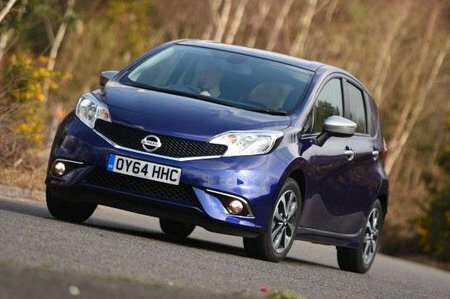 Nissan Note Running Costs, MPG, Economy, Reliability, Safety | What Car? 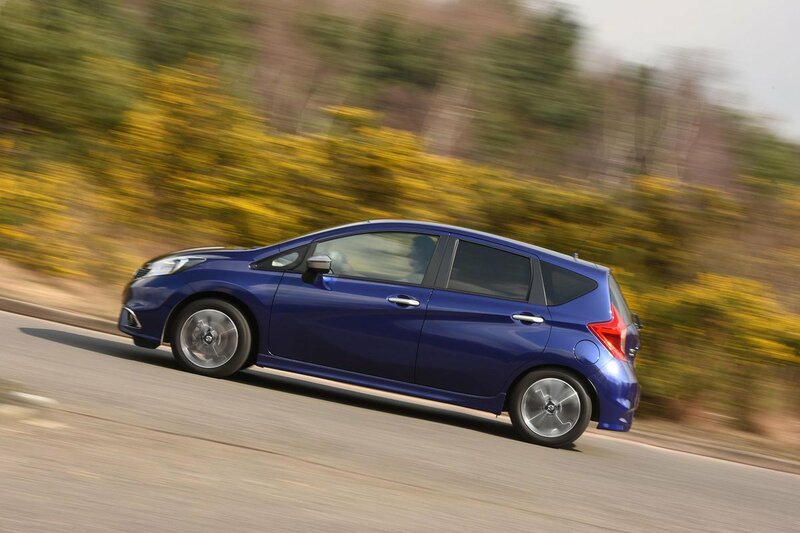 The Note is very keenly priced, putting it on a par with many much smaller, less practical superminis. Even the most expensive models are good value for money. Dealer discounts are available, although not that generous, and although the Note is unlikely to hold its value as well as a similarly priced premium supermini, long-term ownership costs are very affordable. We haven’t yet put the petrols through our True MPG tests but we have tested the diesel, which returned an impressive 55.2mpg. Mind you, that was still some way adrift of its claimed figure of more than 80mpg. All of the engines attract a zero, or very low, tax charge; only the entry-level 1.2 petrol and CVT-equipped 1.2 DIG-S emit more than 100g/km of CO2. Insurance groups are impressively low, too. 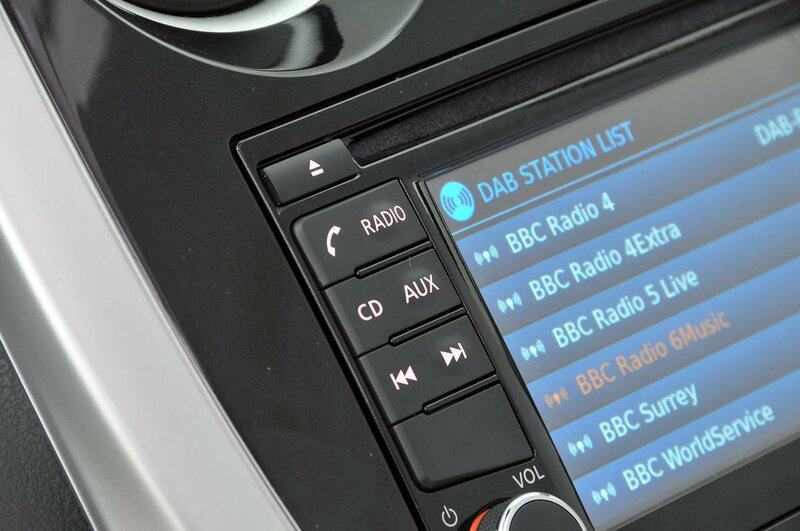 Every Note comes with cruise control, Bluetooth, front electric windows and a USB socket, but the entry-level Visia model is a little spartan and misses out on desirable features that some rivals have as standard. Mid-range Acenta trim adds useful features such as air-con, rear electric windows, a multi-position boot shelf and 15in alloy wheels. It’s also the entry point from which you can specify the supercharged 1.2-litre petrol engine. If you have a bit more money to spare, Acenta Premium trim gives you automatic lights and wipers, climate control, front and rear armrests, a digital radio and a 5.8-inch touchscreen sat-nav, making it extremely good value. Tekna models have some desirable high-tech kit including safety assist features and a rear-view camera, but they’re pricey, at least in Note terms. It’s too new to assess the latest Note’s reliability with any real accuracy, but the previous model finished in the top half of the 2014 JD Power customer satisfaction survey. As a brand, Nissan has a generally good record for reliability. It finished near the top in the latest 2015 reliability survey, conducted in association with Warranty Direct. New Nissans come with a three-year/60,000-mile warranty, and three years’ breakdown cover. That’s a decent offering, but is short of the cover you get with the equivalent Honda or Kia. All Notes come with six airbags and stability control as standard. It’s nothing exceptional and about on a par with all new cars. When tested by Euro NCAP in 2013 the model scored four out of five stars overall, with a not especially impressive 86% rating for adult occupants and 82% for child occupants. Things improve on higher-trim cars, which can be specified with Nissan’s Around View Monitor with Safety Shield (it’s also an affordable option on the mid-range Acenta model, too, but not available at all on versions lower down the range). Not many of the Note’s rivals have a similar system. It uses cameras around the car to give a virtual 360-degree view of the surroundings, helping to make parking and low-speed manoeuvres easier and safer. It also includes lane-departure warning and blind-spot monitoring. Security kit includes an engine immobiliser, but an alarm is an optional extra across the entire range. Security firm Thatcham awarded the Note good marks for its resistance to being driven away, but only average marks for its resistance to being broken into.